SalamAir has announced the addition of new destinations to its fast-growing network with flights to Saudi Arabia scheduled to start on April 16th, 2017. 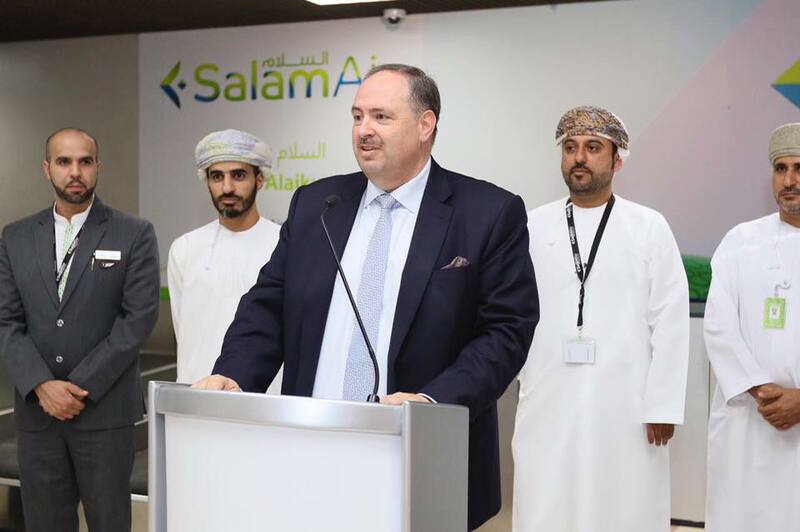 Oman’s first budget airline will fly daily to Jeddah’s King Abdulaziz International Airport and in the coming weeks add Madinah to its flight schedule. The airline will also be launching its routes to Pakistan within the month which will include flights to Multan, Sialkot and Karachi. In addition, plans are underway to increase connectivity to Saudi Arabia by introducing direct flights from Muscat to Taif and a through flight from Salalah to Taif via Muscat along with more flights to Madinah during Ramadan; all to accommodate the increasing number of guests traveling for Umrah. “The Kingdom of Saudi Arabia is an important extension to our network to meet the strong demand for low-cost travel. 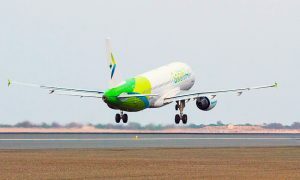 SalamAir’s expansion to Saudi Arabia adds to the airline’s existing Muscat, Salalah, and Dubai daily flight services. 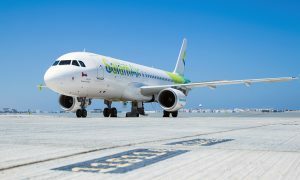 The new routes will be operated using SalamAir’s growing fleet of Airbus A320s. Guests flying from Salalah to Jeddah and Madinah will be offered ‘through flights’, meaning that they can remain on board during the 50 minute Muscat transit to Saudi Arabia.